Any company in India needs to get their accounts audited (statutory) on a mandatory basis. 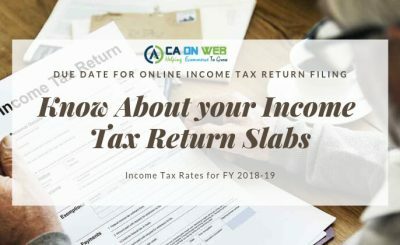 There are other audits such as tax audit and internal audit which has certain criteria on the basis of which it is decided whether these audits are needed. 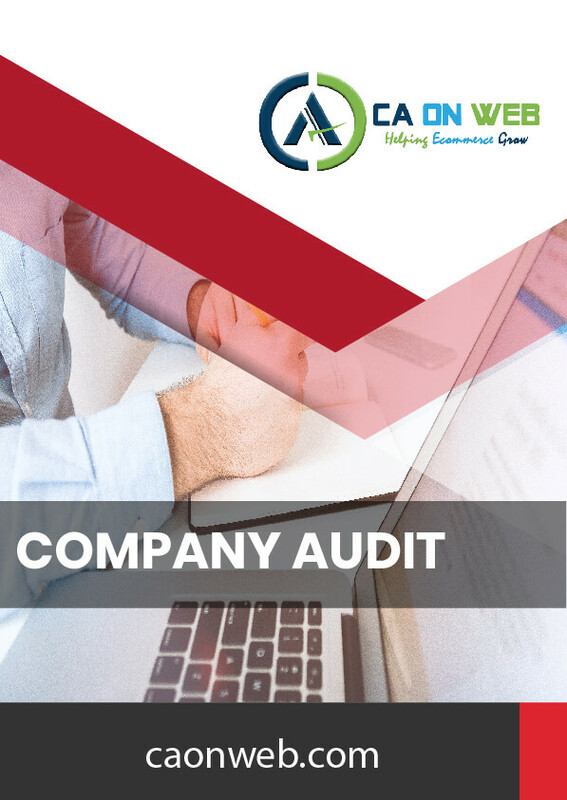 Individual practicing Chartered Accountants qualified to do the audit or a firm of chartered Accountants qualified to do audit shall be the company audit service provider in India. The cost of audit service in India depends on the size and volume of the work. 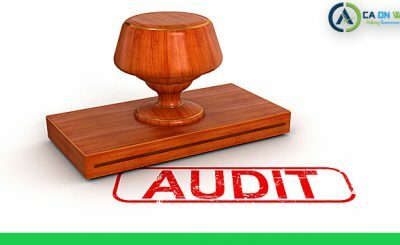 One should always check the eligibility to be appointed the auditor of the company. Effective internal control to facilitate supervision and monitoring helps Prevent and detect irregular transactions, feedback on ongoing performance, maintain adequate business records and to promote operational productivity. Internal audit prevents the risk of irregularity and fraud. Auditors assess the risk of material misstatement in a company’s financial statement. Without a system of internal controls a companies financial statements cannot be relied upon by stakeholders. Internal audit is crucial for any business in fraud prevention. Recurring analysis of a company’s operations and maintaining rigorous systems of internal controls can prevent and detect various forms of fraud and other accounting irregularities. 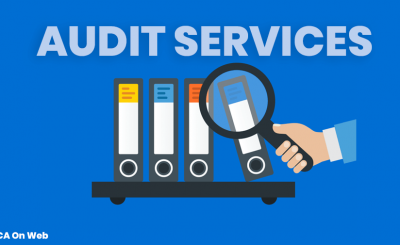 Audit professionals assist in the design and modification of internal control systems the purpose of which includes, among other things, fraud prevention.